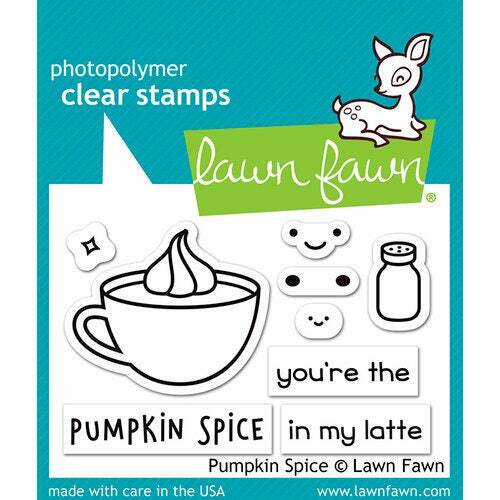 Spice up your Halloween projects with the Pumpkin Spice Clear Acrylic Stamp Set by Lawn Fawn. This set coordinates with the Pumpkin Spice Lawn Cuts Die Set and can be used with an acrylic block and your favorite inks all are sold separately. This set includes 9 photopolymer stamps that are made in the USA.